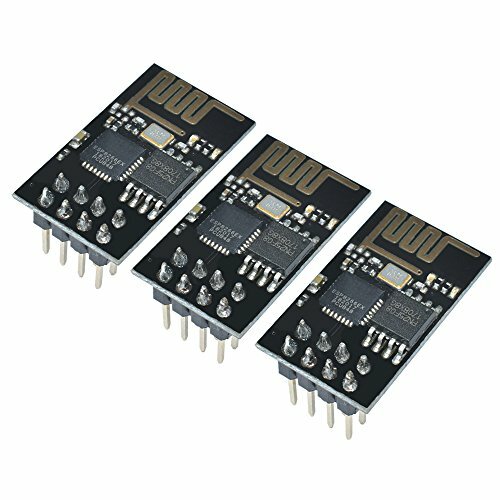 Using this module for your next Interet of Things project, home automation, or remote sensor project. It is not 5V tolant. Connect RX or TX on 5V Arduino will destroy this module.